Website Loading Speed issues can reduce the traffic drastically. Not only this, it is also bad for SEO, as Search Engines do not give good rankings to slow websites. Many of the WordPress users hire developers to solve this slow loading speed, but hiring a professional is a very costly affair. I want to tell you that you can solve this problem by your own. 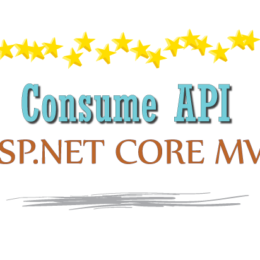 WP Super Cache Plugins provides you the solution. It uses the features of WordPress Cache and improves the website speed drastically. The best thing about this plugin is that it is completely free to use. In this tutorial I will explain you how to configure and setup this plugin in your WordPress. 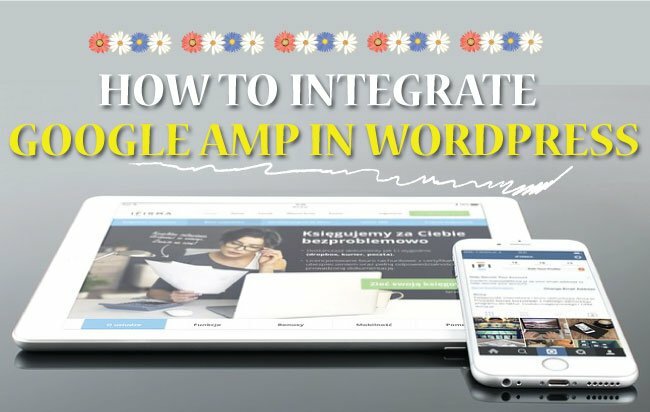 First thing to do is to install and activate it in your website – download it now, (tutorial – How to Install Plugins in WordPress). After activating the plugin go to Settings > WP Super cache section. Enable the Caching by selecting the option called ‘Caching On’ and then click the ‘Update Status’ button. Next click on the Test Cache button to check if the caching is working or not. It will show the message The timestamps on both pages match!, this means cache is working. Make sure to check in the option called Cache hits to this website for quick access. (Recommended). If you are using Shared hosting then select the radio button called Use mod_rewrite to serve cache files., for dedicated hosting select Use PHP to serve cache files. (Recommended). Next click the Update Status button. Note – on selection the mod_rewrite option and clicking the Update Status button, will show a notification that mod_rewrite rules must be updated. Simply click the ‘Update Mod_Rewrite Rules’ button to update these rules. This section will turn green once the rules get updated. Make sure to check in the option called Mobile device support. You can change the location of Cache file storage from default setting, which is wp-content/cache/, to any other if you need. From here you can set the life time of cache pages and even set a scheduled time to run Garbage collector. 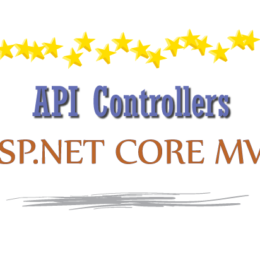 The work of the Garbage collector is to delete the cache files from your web server. Notification Emails – check “Email me when the garbage collection runs”. Note – For high traffic websites I recommend to schedule the Garbage collector to run twice daily. Below are the settings which are not so important, so let us discuss them quickly. Meta Slider plugin can help you to create free amazing image sliders all by your own. Do read about it in my tutorial. Set the pages which you do not want to be cached. Order WP Super Cache not to recreate the cache of a post or page, when new comments are put on them. I suggest enabling Lock Down if your website is a high traffic one. 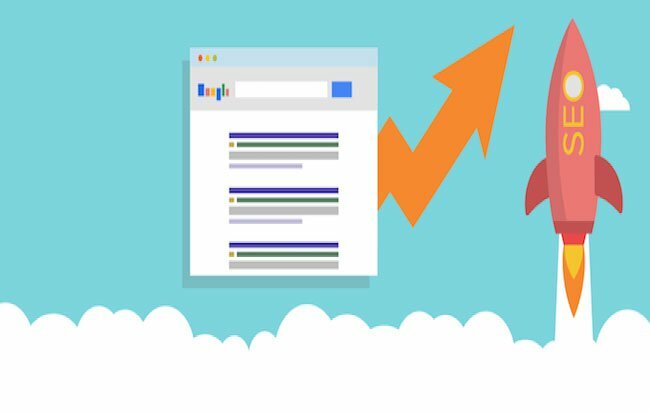 If a page or post in your website is receiving a very high traffic then you can put its URL here. 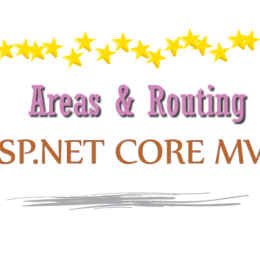 This will help WP Super Cache to manage its Caching much more effectively. Restores Advanced WP Super Cache setting to default. If you are using a CDN for your website then these settings can be used, else just leave this part. Adding a CDN to your website will also speed it up and I advise you to use CDN. If you don’t know how CDN works then have a look on What is CDN – Content Delivery Network. The main idea here is to serve the static content of your website like images, JS & CSS files directly from CDN. What WP Super Cache does here is that it applies a rule which replaces all the links to these static files, given in all your WordPress pages and post, to your website’s CNAME (these CNAME are pointing to the CDN servers). 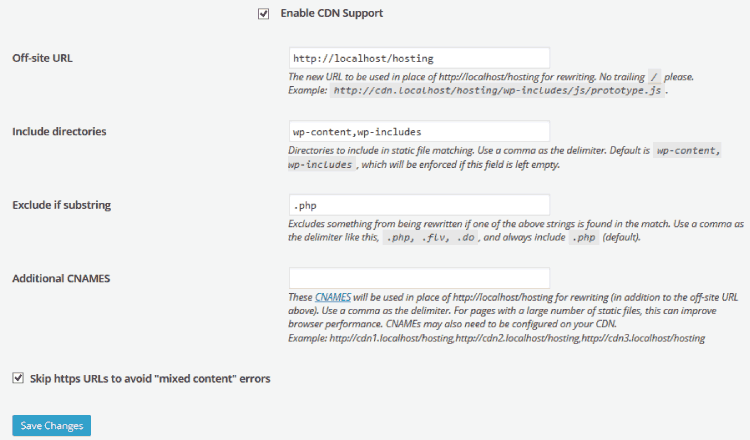 If you already have a CDN active in your website then check the option Enable CDN Support. Then in the Include directories, you add the directory names (separated by comma). 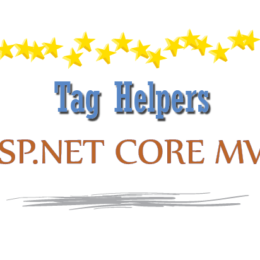 In Exclude if substring, add strings separated by comma, which when matched in the URL will lead WP Super Cache to exclude the URL from caching. In Additional CNAMES, enter the CNAME of your domain. Example are like http://cdn1. yogihosting.com, http://cdn2. yogihosting.com, http://cdn3.yogihosting.com. These CNAME are the URLs of your website which are pointing to the CDN servers, so the static files will load directly from the CDN servers and not from your hosting servers anymore. This gives a big boost to the website speed. Lastly, check Skip https URLs to avoid “mixed content errors” and then save these changes. A static website loads quickly then a dynamic website. The main reason is that there is no database request in static websites. Preload employs the same concept of caching and caches an entire website. So every time a static version of your website is served to the users. 2. 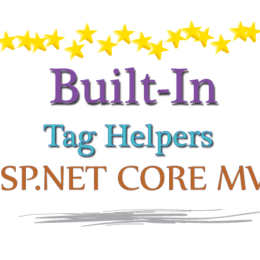 Preload tags, categories and other taxonomies. I advise not to use Preload because it is only good for speed, and for everything else it will hamper your SEO rankings. 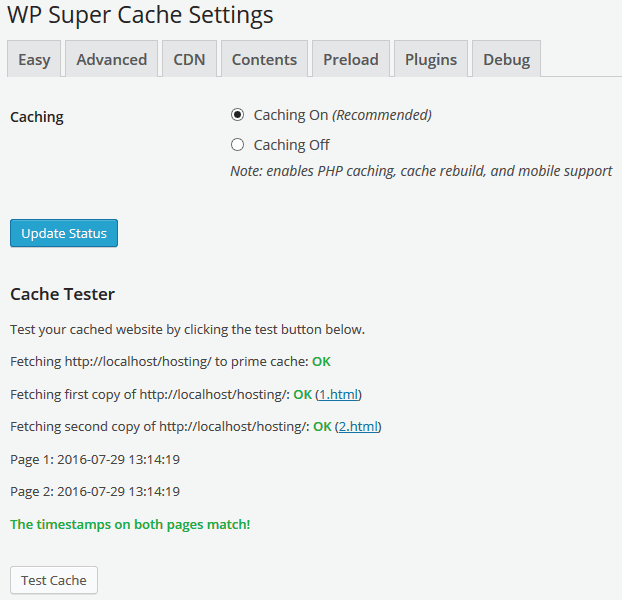 I hope you like WP Super Cache Plugin and will use it in your WordPress websites. 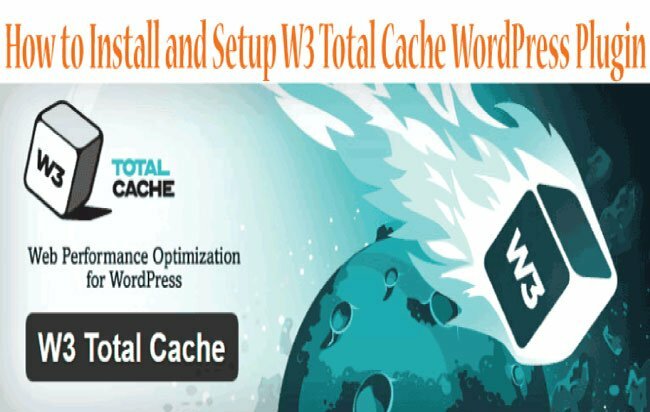 There is also another WordPress Cache Plugin and is its main rival, it is named W3 Total Cache. For any question on it please use our comments section below.